A period of unprecedented growth has seen one of Worcestershire’s leading legal teams adding to its ranks. The Private Client division at county law firm mfg Solicitors, which advises individuals and families across the West Midlands, has appointed inheritance and estates specialist Sam Freeman to the department. Based at the firm’s Worcester and Kidderminster offices, the 27 year-old will work alongside experienced lawyer Amanda Piper, the firm’s head of elderly care, advising clients across the region about Lasting Powers of Attorney, the Court of Protection, as well as probate, wills, trusts and estates. 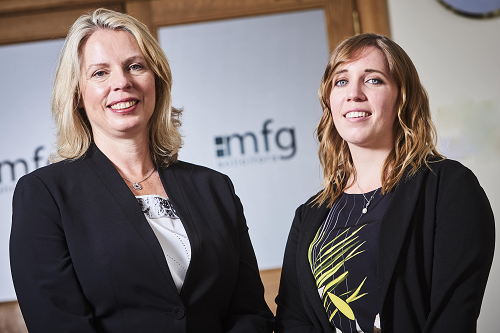 For advice on care-related matters, readers can email amanda.piper@mfgsolicitors.com or call 0845 55 55 321.